When you get an official autism diagnosis, the doctors tend to throw all sorts of information at you, and it can get overwhelming really fast. Whether you have been fighting for this diagnosis for a long time, or it came out of nowhere as a complete shock, you try your best to understand what the doctors are saying. Then you go home and you google “autism” or “autism diagnosis” or “my son is autistic”. Mama, I am praying that you find this post, and not something scary from autism speaks. 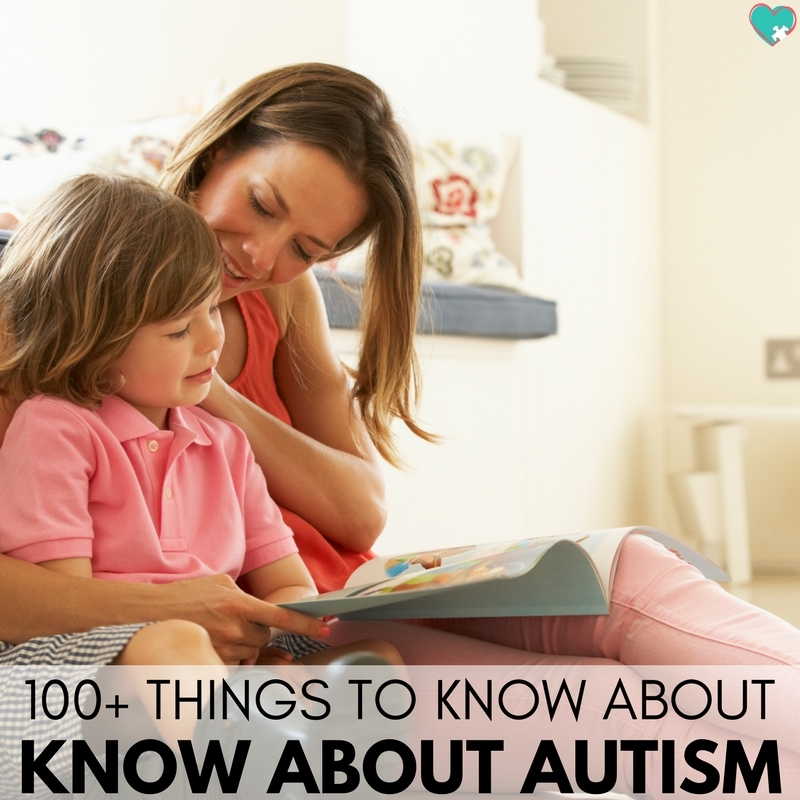 While it may seem like the doctors sent you into information overload, there is a lot of things that they don’t tell you about autism. The doctors tend to focus on the doom and gloom, but there is so much more than that to know! 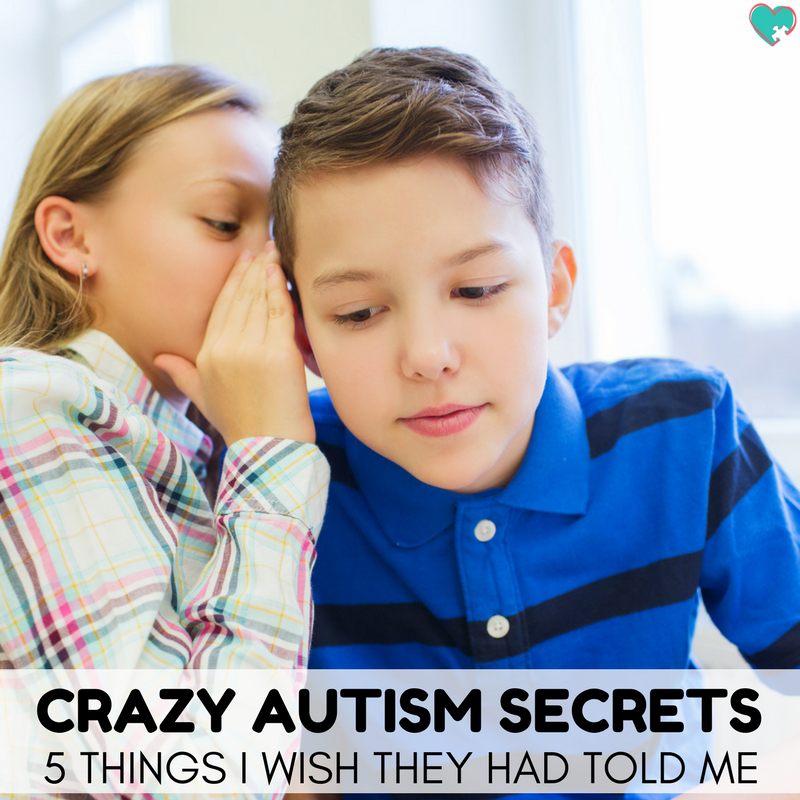 So, as an autistic mama to an autistic kiddo, I’m going to tell you what they won’t. I’m willing to bet that “neurodiversity” was never even mentioned in the meetings that you’ve had with the various doctors, neuro-developmental specialists, interventionists, and therapists. So what is neurodiversity? Basically, it means that every person’s neurology is different, which is a fact, and that no one’s neurology is better or worse than another, it is only different. There is neurotypical, which is what would be considered “normal” neurology, and anyone outside of that is considered “neurodivergent”, meaning they diverge from the norm. Many, many autistic adults are a part of the neurodiversity movement promoting the acceptance, not just awareness, of people of all neurology. Take the time to read up on the neurodiversity movement. It will really open your eyes to the possibilities available for autistic people. I’m sure that your doctor was careful to always say “people with autism” or even “on the spectrum”. Here’s what they don’t tell you about autism: a large majority of autistic adults strongly prefer identity language over person-first. Identity language takes into account the fact that autism is deeply intertwined with their personalities. Person-first language attempts to separate the person from their disability, which promotes the idea that being disabled is inherently a negative thing. Of course, if you consider neurodiversity, having different neurology than the norm is not a negative thing. The autistic community strongly prefers identity language while people with Down Syndrome prefer person-first. Use which one the community or individual prefers, not what your doctor or therapist thinks is politically correct. There are many non-verbal autistic people who use technology to make their voices heard. 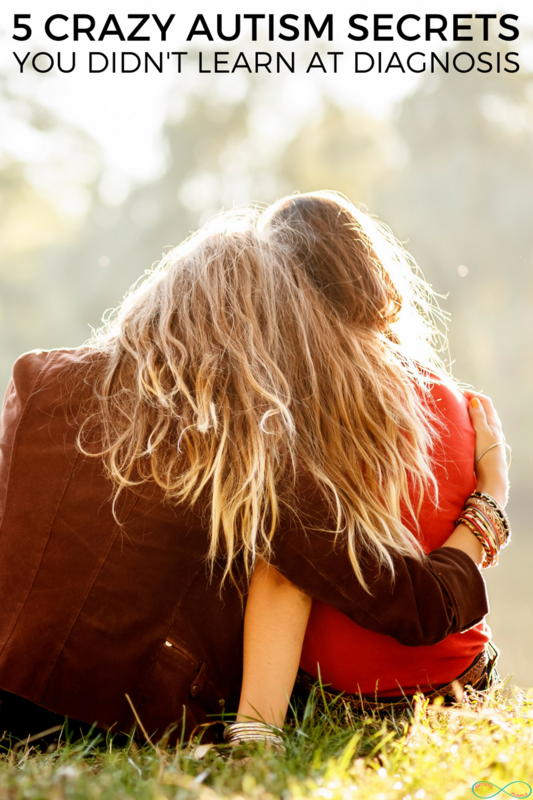 Being unable to verbally communicate does not mean that they don’t have a voice or opinions, and it doesn’t mean that their life is worth any less than someone who communicates easily. Often doctors discuss the autism spectrum as a range between low-functioning and high-functioning. Well, I don’t like to use those terms, but it’s honestly just a lot more complicated than that. One autistic person may struggle with communication but excel in music. Another might struggle with art, but exceed in math. You may have never heard of the social model of disability, I hadn’t either until recently. Once I figured it out, though, it makes so much sense. The premise is this: People are not disabled by their difference (either physical, neurological, or mental) but by society’s systemic barriers, negative beliefs, and exclusion. For example, a wheelchair user is not disabled because they need a wheelchair, but by the lack of ramps and accessibility. An autistic person is not disabled because of their difference in neurology, but by the lack of understanding and accommodations in society. It’s a small shift in the way that we view disability, but it will change your entire outlook. You see, there’s nothing wrong with your child, it’s society that has the issue. Fair warning, once you start seeing the world through this lens, you can start to get really frustrated by the lack of support, accessibility, and accommodations. Okay, now you may find yourself even more overwhelmed, but there is so much more to autism than what the doctor will tell you. They may be an “expert” but they aren’t living the day-to-day life. I won’t even claim to be an autism expert because I’m not autistic. When in doubt, ask someone who is actually autistic how they feel about something. I know it’s hard to imagine, but your little one will become an autistic adult one day and you want to know that you’re on their side! 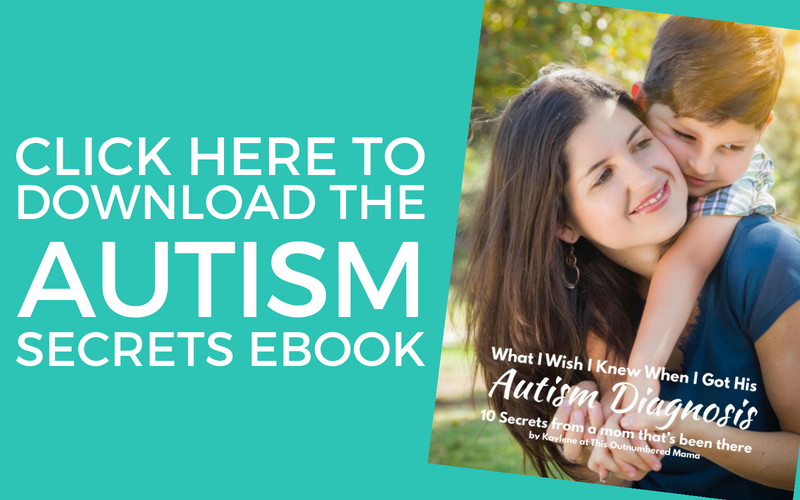 If you’re looking for more information, I put together an eBook, What I Wish I Knew When I Got His Autism Diagnosis, just for you! In this book I’m outlining ten secrets from an autistic, autism mama who’s been there. I want this book to give you a guide to some things that you may want to consider and things that the doctors won’t tell you about autism. The best part? I want to give you this eBook completely free! All you have to do to get this book is click the image below and tell me a little bit about your specific situation! And no one tells you that autistic people exist in a variety of temperaments and cognitive configurations! I’m an ESTP..
Oh that is a good one! Did you get a chance to read the eBook? I’d love to hear your thoughts! Oh thank you! I’m so glad you liked it. :) I agree. I’m sharing mainly so that other moms can understand that it’s VITAL to listen to autistic advocates, not just other moms and “experts”! I wasn’t able to download the ebook. I’m really interested in reading it. Mariam could you send an email to thisoutnumberedmama@gmail.com so I can make sure you get the ebook? Thanks! I would love to hear why you are home schooling. My autistic kiddo benefits so much fro social interactions as school! We started homeschooling my oldest because he’s gifted and the local gifted programs don’t start until third grade and are only a few hours once a week instead of a whole program. Then with A-Man when we learned about his autism diagnosis and his dyspraxia, we learned that he doesn’t learn well without one to one instruction. The schools here can’t offer a one to one aide unless he’s violent and aggressive, which he’s not. So we found that personalized homeschooling was going to be best for his education (for now). Yes…my son is a person with Autism and the entire world still does not understand how to allow him to be himself. Thanks for your comments…your support. Thank you so much for this. I needed to hear this as I feel so alone. I love my daughter so much but it’s so hard to find the right information. Thank you from the bottom of my heart for speaking out!!! As an autistic adult, I was a bit skeptical about your post before I read it, but it is spot on! Thank you for this! 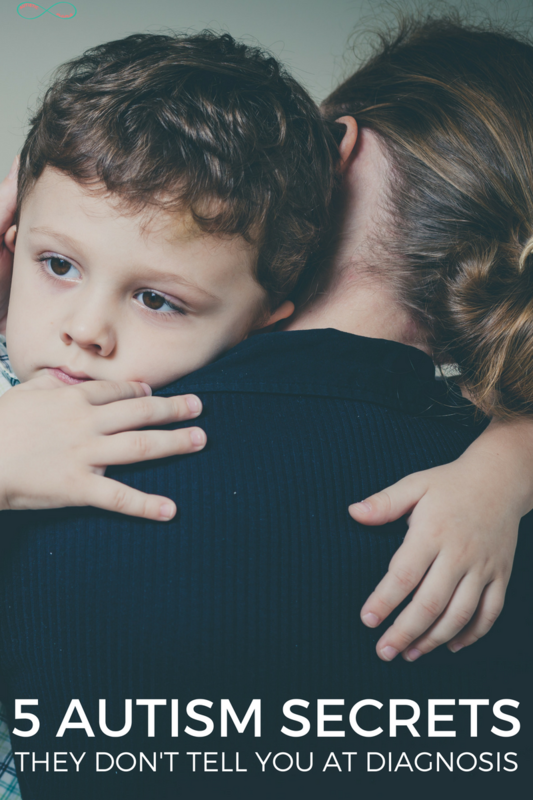 I get tired of seeing parents who get the autism diagnosis and then treat their child like they are a useless lump. I wasn’t diagnosed until my late forties and grew up to hold down jobs, drive, have friends, own my own car and home. I even went back to school and got my degree. I’m not saying it isn’t a struggle, but with understanding, acceptance and the right tools, we can accomplish a lot. I tell everyone I have a different operating system. I’m a MAC and NTs are Windows. Keep up the good work on the Autism front! Please don’t refer to it as a male disability. I don’t believe that I did. I’m autistic myself (and a woman) so if I did I apologize. I am really interested in reading your post but from cell phone via pinterest am having trouble actually getting to the content of it – is there a different or direct link? FWIW, I think I know why some people aren’t seeing the article. For some reason the HTML DIV tag that wraps the content of this article has an inline “display: none;” set, causing the article to not be displayed. I was able to see the article by removing it manually with my browser’s web developer tools, Firefox’s Toggle Reader View feature also lets me see the article. Thank you Valerie! I’ve fixed that now. I couldn’t figure out why it wasn’t working before! My 9 yo son has autism and I’m wondering if you can recomend a book for us to read together to help him understand his diagnosis. My son was officially diagnosed in March, at 2.5. 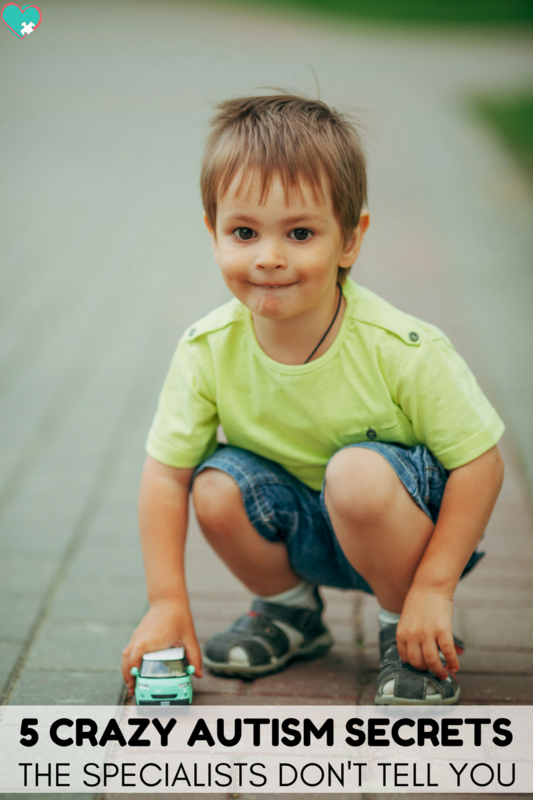 Before that he had gone to a different Developmental Pediatrician, until after his appointment at 20 months, it was a struggle to be heard about what I felt was not average toddler behavior. He does not fit the stereotypical image of Autism, and I had several doctors tell me autism was impossible because he makes fleeting eye contact.we have an answer he has flourished! And I began seeking out a doctor to explain my own weirdness! Hoping answers may help my understanding, and coping. I’m a grandmother if a sweet autistic granddaughter. She’s mostly nonverbal but we’re still working on being more verbal. Please send me your ebook. I’m a mom of a 6year old nonverbal little boy who has Pitt Hopkins Syndrome and ‘falls’ on the spectrum. Because he is so rare & the doctor doesn’t know enough about Pitt Hopkins he hasn’t given us a proper dx….he is starting to use the terminology though. Any suggestions on how I can deal/handle the squealing? He often has other behavior issues too, & I know it’s his communication at this point, but it gets hard. He does have a PODD, but we’re not using it effectively yet. I have my own mental health issues and I’m perimenopausal…. it gets crazy here some days…help. Hello, I would love to read the book, but can’t download it.